1. Faux Fur - I am LOVING faux fur for the fall/winter! It's so cozy and warm! My favorite faux fur pieces are vests and scarves! I especially love this faux fur scarf from Etsy! 2. 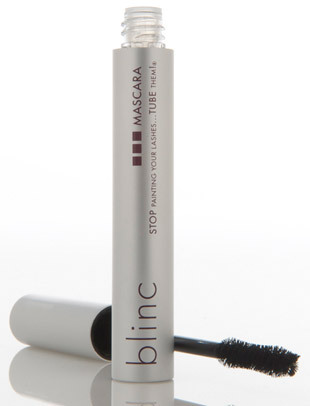 Blinc Mascara - I received a sample of this Blinc Mascara in one of my Birchboxes. It is AWESOME! 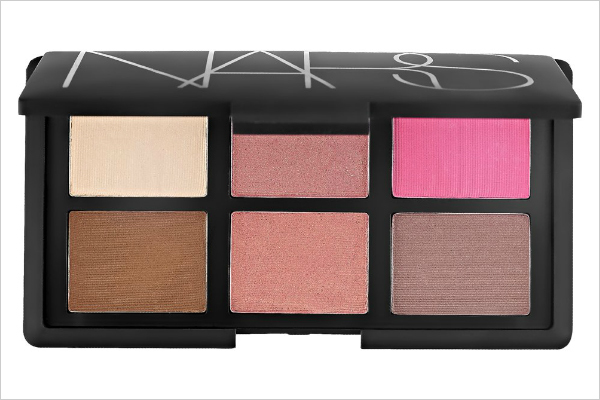 What I love most about it is that it doesn't smudge and comes off my eyelashes really easy - with just water and your fingers! It forms these little tubes around your lashes and doesn't flake or clump. It's waterproof even though it comes off with just water. The tubes won't come off your lashes unless you run your fingers over them too, so if you cry or its raining, they won't smudge! It's like magic! 3. 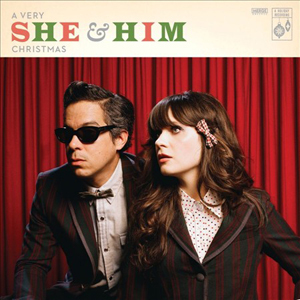 A Very She & Him Christmas - Who doesn't love Zooey Deschanel? Well, her and M. Ward teamed up to form the music group, She & Him, and they are wonderful! Their Christmas album is lovely! Download it on iTunes or buy here on Amazon. 4. Desert boots - I give credit to my brother who started wearing desert boots a few years ago. I always wanted to get a pair and finally found some I liked that weren't too expensive. 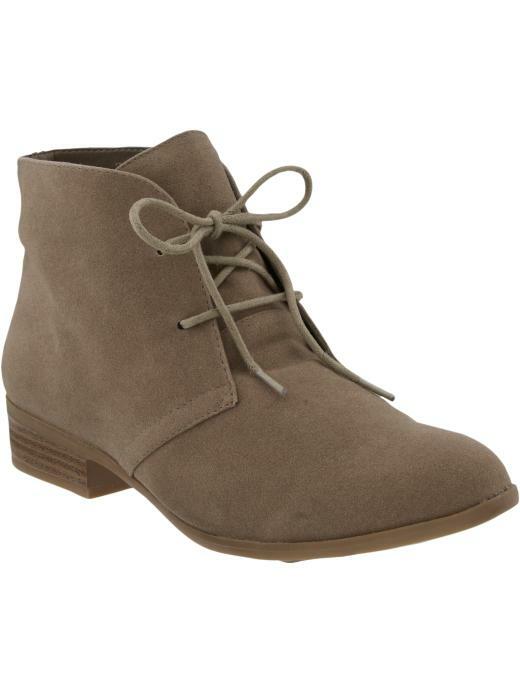 Desert boots are starting to pop up everywhere now; here are some cute ones from Old Navy! Stay tuned for some "What I Wore" posts with me wearing mine! 5. 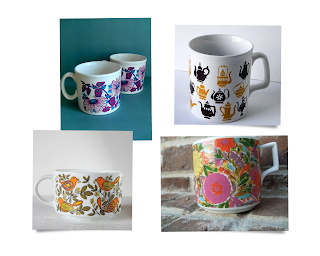 Vintage mugs - I started collecting vintage mugs and tea cups to put on display above my sink in my kitchen. I've found some really adorable ones from antique stores and even have a few that my mom has collected! I've found so many great mugs on Etsy! Here's a preview of the ones I found that I added to my Christmas list! With winter right around the corner, my lips get so dry. 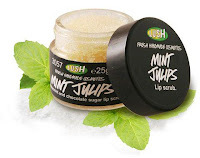 I love this Lush Lip Scrub! And, unlike a lot of other lip scrubs it is only $8.50! 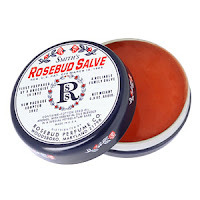 To go with the lip scrub, this is one of my favorite lip balms. I've been using it a lot this week, it is also great on your knees, elbows, or anywhere else that get a little dry. I buy mine from Bath & Bodyworks. I've been on the search for the perfect pair of glittery flats to wear to a couple of holiday parties this year. I think they would be gorgeous with a black dress and black tights. I'm thinking about ordering these from DSW. But I'd love these adorable ones from Kurt Geiger- which I found on a UK site :(. With my main TV that is hooked up to the cable broken, I am stuck with Netflix. I stumbled across The Vampire Diaries, and I think I am hooked. Beyond reading the Twilight books, I never jumped on the vampire bandwagon. But, The Vampire Diaries might change my mind!